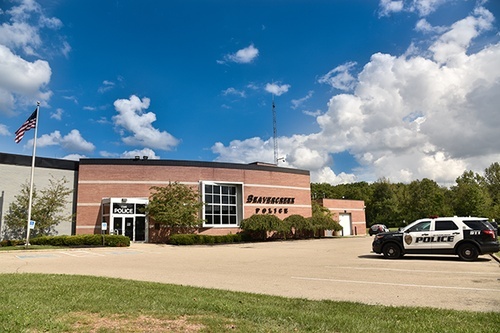 Beavercreek is a suburb of Dayton, Ohio, located on the eastern side of the metropolitan area. The City contains over 27 square miles with a current estimated population of 45,000. 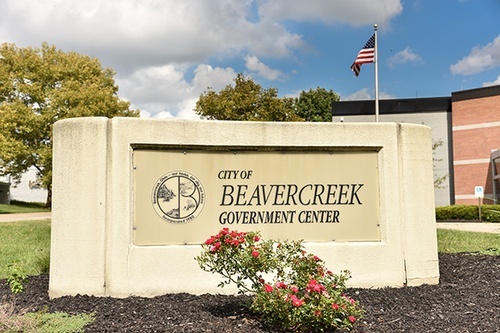 While the Beavercreek area was first settled in the early 1800’s, the city itself was incorporated on January 11, 1980. 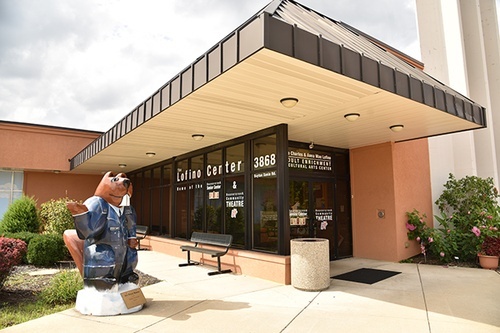 Administrative Assistant to the Police Dept.